'NYT': Pakistani Spy Agency Ordered Journalist's Killing, U.S. Believes : The Two-Way American officials tell the Times that they have intelligence indicating that the ISI wanted to silence Syed Saleem Shahzad and other journalists who worked to expose corruption and ties to terrorist within the Pakistani military. Syed Saleem Shahzad (July 2008 file photo). "Obama administration officials believe that Pakistan's powerful spy agency ordered the killing of a Pakistani journalist who had written scathing reports about the infiltration of militants in the country's military, according to American officials." 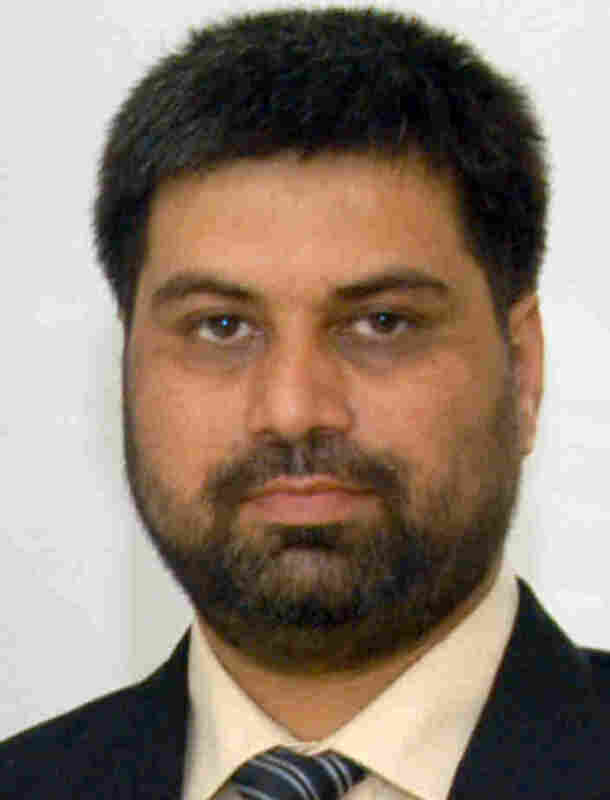 Syed Shaleem Shahzad, Pakistan bureau chief for Asia Times Onine, went missing on May 29. His body was found on the 31st. Shahzad had been tortured before being killed. Among the things he had written shortly before his death was a report on alleged al-Qaida sympathizers within the ranks of the Pakistani Navy. As the Times adds, disclosure of the fact that U.S. officials have intelligence that they believe points to involvement by Pakistan's spy agency, Inter-Services Intelligence, "could further aggravate the badly fractured relationship between the United States and Pakistan." The ISI has previously denied any involvement. It declined comment, the Times says.